Halfway Fence Company installs fence and gates for projects that range from small residential jobs to large industrial projects for businesses and industries. We can work with you to design a fence to fit your specific needs, as well as create custom solutions for projects requiring a little extra finesse. 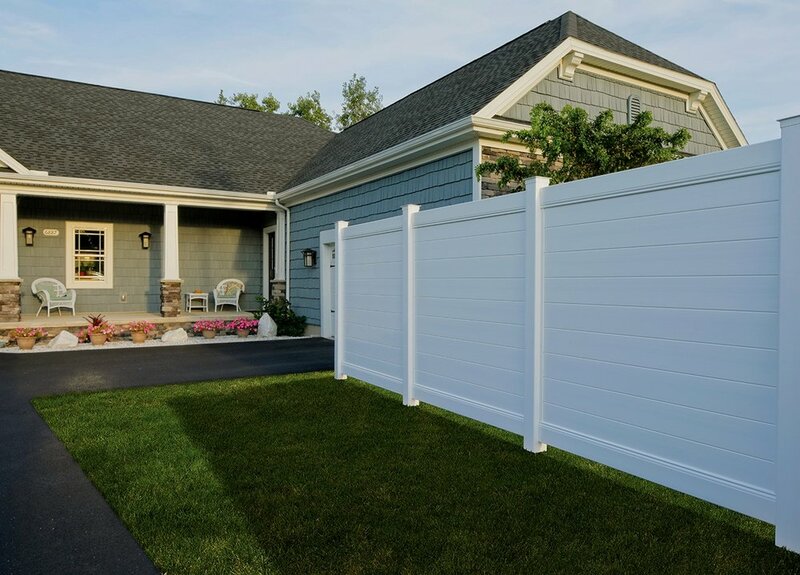 Our most cost-effective vinyl privacy fence that doesn't sacrifice durability and performance. This style vinyl privacy fence is the "next step up" in comparison to New Lexington. This style is also available in a variety of colors, styles, and textures. Allegheny is a vinyl privacy fence that offers a realistic granite stone design that provides excellent sound absorption, security, and a beautiful natural aesthetic for years to come. Sherwood is a vinyl privacy fence that offers a realistic cedar wood design and brings nature to your yard or outdoor living space. Brookline's modern style combines the luxury of complete privacy with durability and low-maintenance in a horizontal tongue-and-groove design. 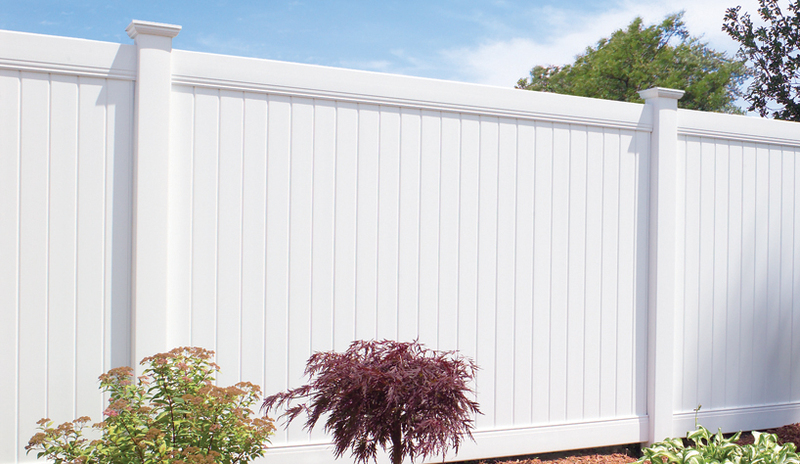 Danbury is a vinyl picket fence that looks beautiful on either side. It is also offered in a variety of colors and styles.